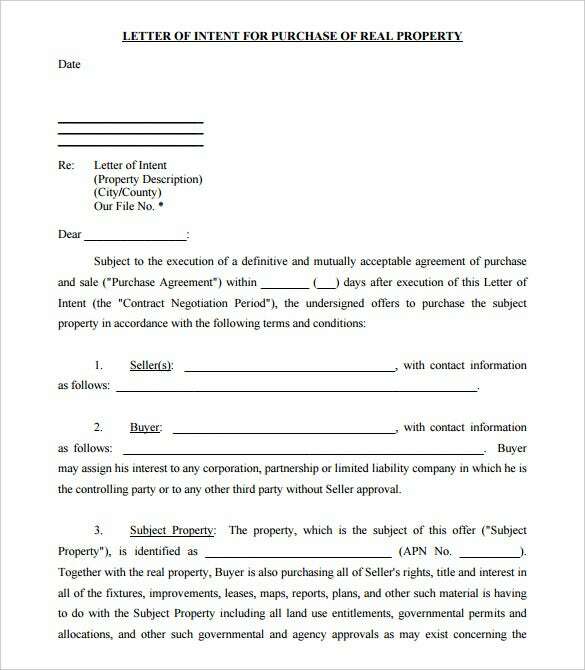 Letter of Intent – 10+ Free Word, PDF Documents Download! 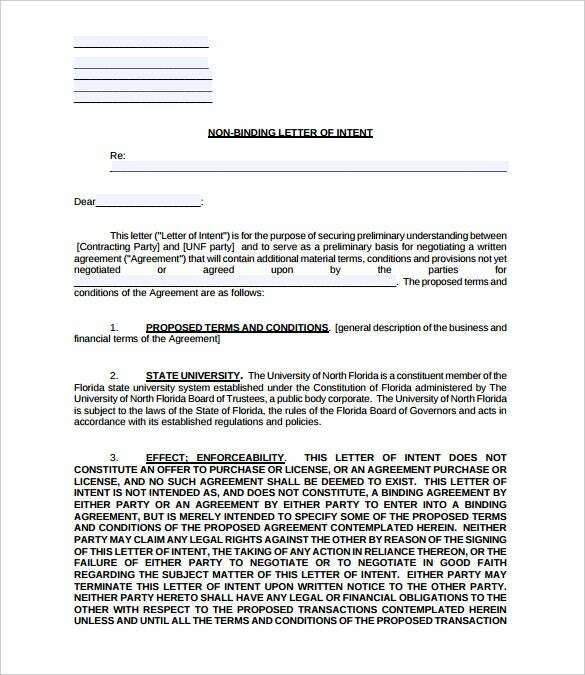 Ideal for expressing and outlining one intent with respect to another the letter of Intent template is perfect. It finds use in various arenas like a real estate purchase, negotiations in business, acceptance of offers and for proposing formal offers as well. The template gives you an entire format to follow and keeps you from going off topic. Mostly used for scholarship acceptance and purchases such template is capable of meeting more than one need. With a complete layout for basics like subject matter, contacts, names of concerned people, name of concerned institution, number as well as title of funds etc. The letter of intent sample guides you through the entire process of writing a letter of intent while being concise and staying on top of it. 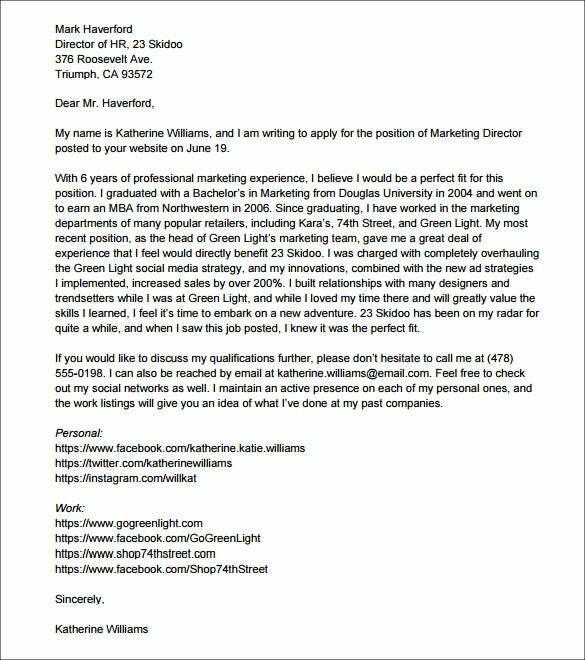 Try the letter of intent for job as your cover letter while job hunting. They include a great format for penning down all your skills, career and academic achievements, work interest and why you are interested to work in a particular company and why you should be appointed to the job. Willing to make the best of your academic career and sports as well? 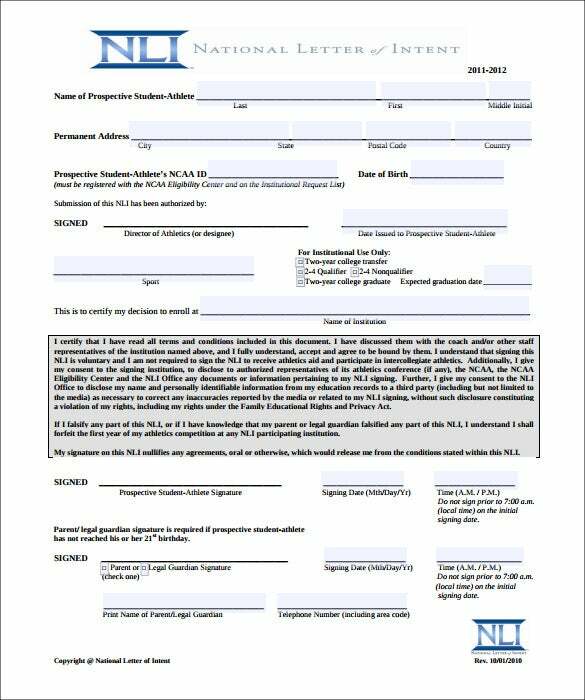 Try the national letter of intent templates. They are ideal for instant use and gives the correct outline and format guidelines for your document indicating your commitment for participation in NCAA colleges as well as US universities. For expressing your consent or a formal proposal you need the right layout and format to state your intent in brief. 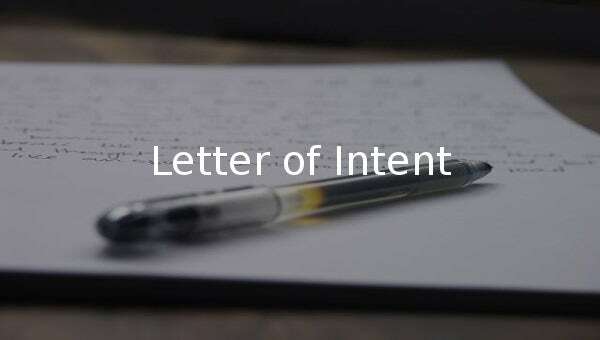 The letter of intent template is a perfect set up for you to show your interest. They have completely organized and clean design to accommodate subject matter, names of institutions and people concerned and more. 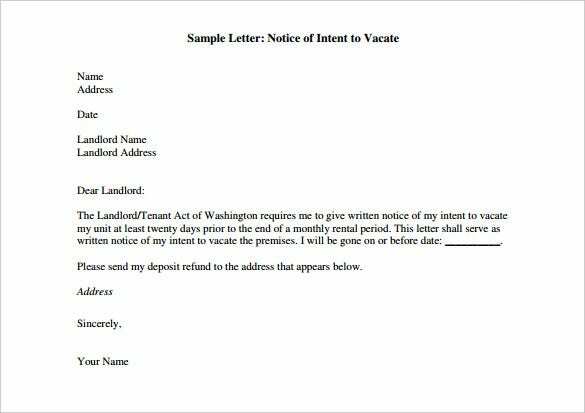 Express your gratitude while intending to vacate an apartment or office or any other outlet of your preference as these templates for intent to vacate letter are multi­functional you can tweak in changes anytime. 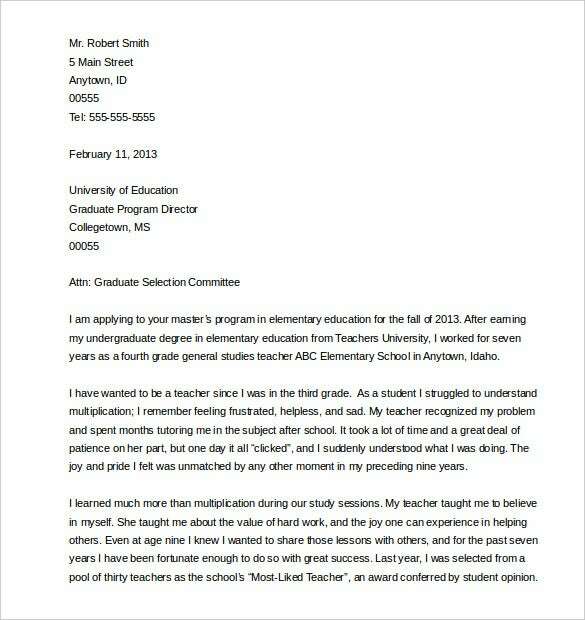 They come with a formal letter format with sample content in letter body to guide you write for your cause. 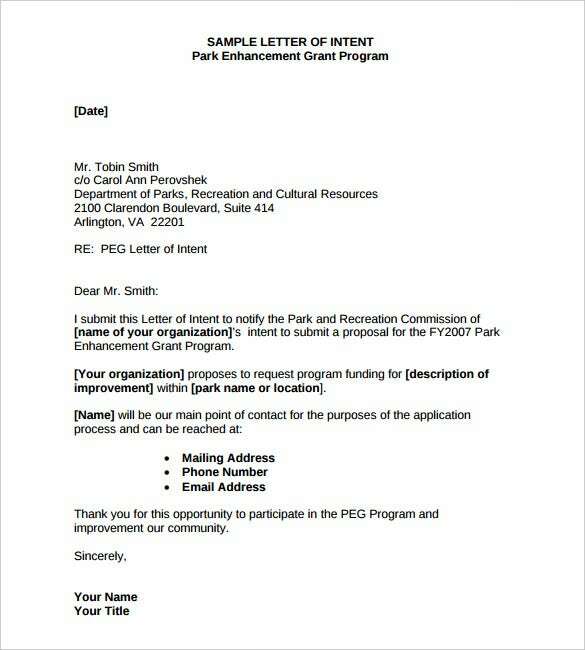 Try the letter of intent example to write an impeccable letter to provide your consent to a cause or proposal. These finds multiple use in purchase, agreements, acceptance and other formal documents. Designed for clarity and accommodating a complete outline of a general letter of intent with sample content for assistance in writing and filling in the relevant information. 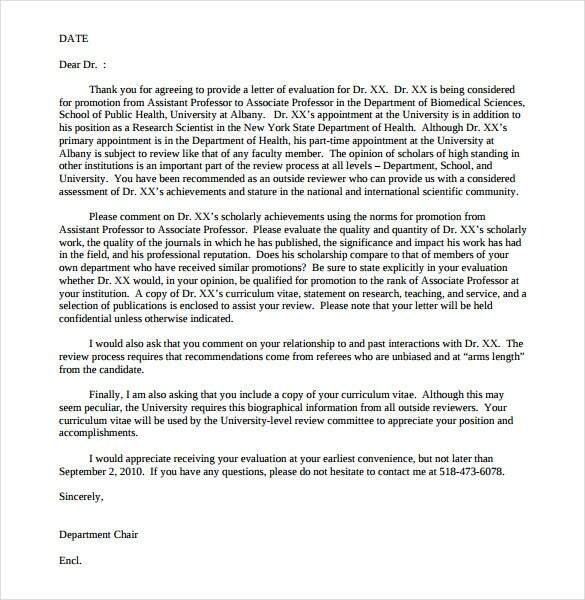 The letter of intent graduate school samples is your guide to writing a letter that makes you a worthy­pick among others. These are designed keeping in mind all requirements for grad school letter of intent and begins with customizable personal details to lay the ground for the rest of the letter and goes on to exhibit your skills and achievements as a student and end with a laconic summary. Involved in real estate and dealing with negotiations often? Get the letter of intent real estate samples. These are very handy and you can build an agreement or consent letter in no time. They have a built­in format with a set of layout designed for penning down all relevant information like business concern names, contacts etc. 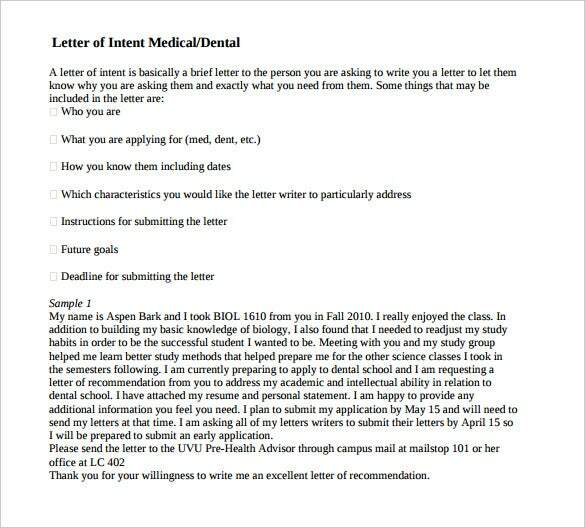 The letter of intent medical school samples is a great way to express your eagerness for admission to your choice of medical school. They are easy to customize with MS Office and all you need to do is fill in little details. You can also tweak in changes and personalise it at your will. Stressed for college applications try the college letter of intent samples to get a grip on your college application. 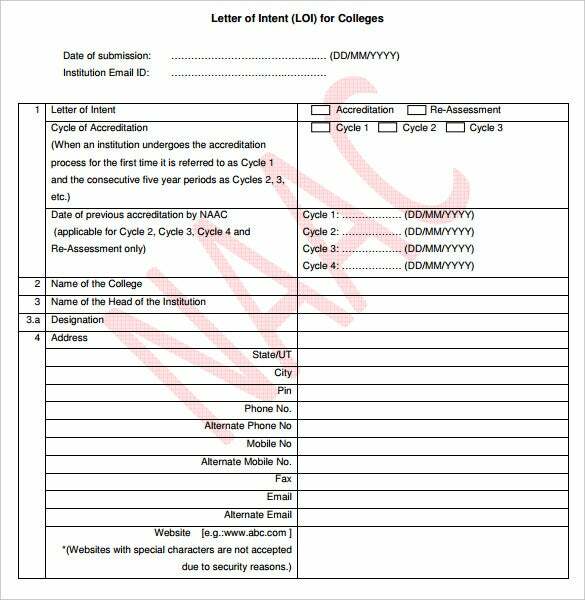 They are structured to meet all guidelines for letter of intent to college and come with sample content, including your specific academic goal in your college of choice, why you wish to get admission there and more to help you get a brief idea and personalise your letter. Try these non binding letter of intent for providing your consent without being legally bound. You can use this for memorializing your consent for transaction, price, due diligence, closing date, finance and other important parts of a non binding deal. Structured to provide a clear perception of non binding terms with agreement from all parties involved to make it truly non binding in case of future problems. 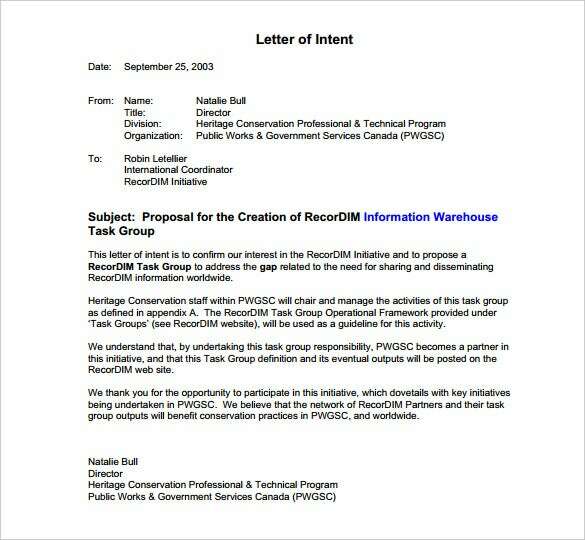 Inform your relevant authority without delay for a promotion with the letter of intent for promotion samples. They have a fully designed format to suit and fill in all your work details with names and contacts of the authority and letter body expressing your accomplishment and skills relevant to the higher job you wish to achieve.